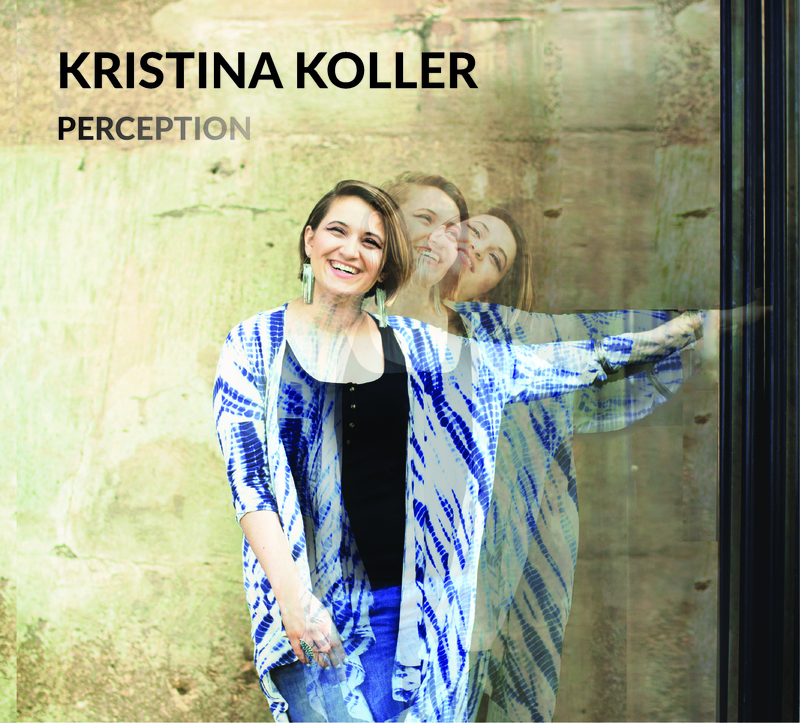 Indie-voiced Kristina Koller mixes jazz and bohemia on this clever collection of originals and standards. She teams up with Fima Chupakhim/pkey, Chris Talio/b, Joe Spinelli/dr and some guests to demonstrate her wide range of moods. She is flexible with piano and bass on a Left Bank “Simplicity” and breezes to Spinelli’s ride cymbal on a clever “I’ll Remember April.” She’s adoringly luminescent with Chupakhim on the Guys and Dolls classic “I’ll Know” and is just as comfortable in a surprisingly successful somber chamber mood read of “Nice Work if You Can Get It.” Her delivery is joyfully quirky on “Utopia” and she embraces Gabe Valle’s violin on her own tender “Our Lives.” Is this lady touring with this band? Gotta see her!